Username Password Remember me Forgot password? 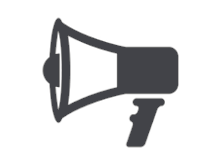 Do you want to be one of our distributors? 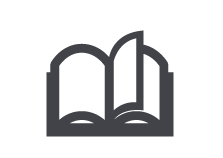 You can start adding items from our catalogue. The Group designs and develops much of its own machinery and masters all the latest manufacturing technologies. An international company and leading supplier in the promotional products industry. 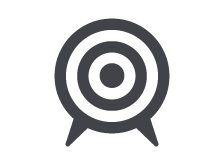 GLOCAL – Global but Local. Global facilities to satisfy Local needs. In-house Printing. We are experts in 14 different printing techniques: Screen Printing, Pad Printing, Digital Printing, Digital Label, Laser Engraving, britePix™, britePix™ Texture, Hot Stamping, Debossing, Screen Transfer, 3D Puffy Printing, Metallic Inks, Doming, Sublimation. 60% of BIC Graphic products are manufactured at its own factories. 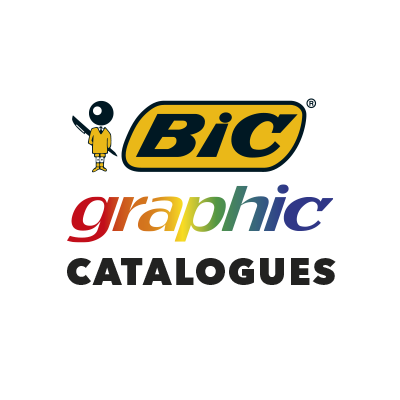 The Group has 24 factories in 4 continents, 1 of them fully dedicated to BIC Graphic Europe business. 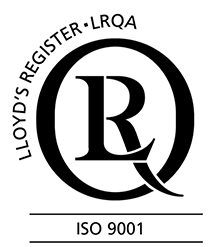 BIC Graphic Europe received ISO 9001 - ISO 14001 Integrated Management System Certifications for the Tarragona facilities from Lloyd's Register. BIC Graphic Europe has been certified for ISO 9001 In Quality since 200. 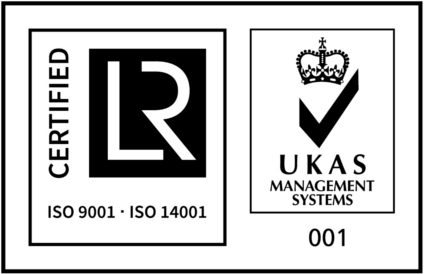 In July 2014, we successfully carried out the audit for ISO 9001-ISO 14001 Certification. ISO 9001 Certification was renewed and ISO 14001 Certification for the Environment was delivered for the very first time. Some figures on our facilities to illustrate what has been achieved: more than 19.000m2, 400 workers and 25 different processes audited. This double certification is a strong indication of our continued commitment to Customer Satisfaction, Continuous Improvement, Quality and the Environment. © 2019 BIC Graphic. All rights reserved.